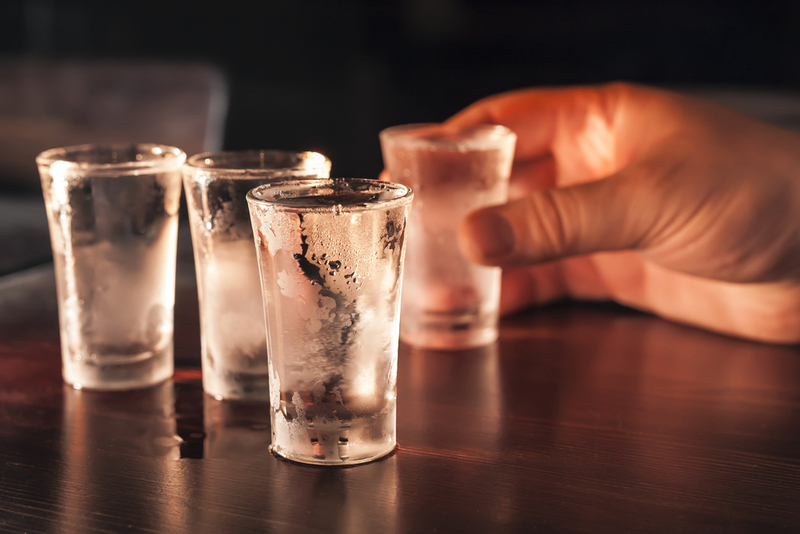 Alcohol intoxication negatively impacts the communication between two areas of the brain which work together to interpret and respond to social signals. By reducing the ability to communicate, these two parts of the brain are not able to function normally including the amygdala, or area of the brain responsible for perception of social cues (such as facial expressions). The amygdala and areas of the brain in the prefrontal cortex responsible for behavior modulation and cognition may become impaired when a person drinks too much alcohol. A study was conducted to learn more about this process. Researchers recruited 12 heavy social drinkers with an average age of 23 years. On average, subjects reported 7.8 binge drinking episodes per month which put them in a high risk category for developing alcohol dependence. A container with either a high dose of alcohol or a placebo (sugar water) was given to the participants followed by a question to match photographs of faces showing different emotions (happy, fearful, angry or neutral) as researchers used fMRI or functional magnetic resonance imaging to determine which areas of the brain were active during the activity. The final report found when participants processed images of anger, fearful and happy faces, participants who drank alcohol (not the placebo) had reduced communication between the amygdala and orbitofrontal cortex. This part of the brain is responsible for social cue processing as well as rational decision-making skills. Social cue processing and rational decision-making skills are important, particularly in settings with friends or family. When communication is disrupted by alcohol, an individual is no longer able to accurately assess an environment to determine appropriate responses or alter reactions to surroundings appropriately. Research such as the study above are important in understanding how the brain reacts to alcohol which impacts individual’s abilities to engage in activity under the influence. Some of the maladaptive behaviors noticed during alcohol intoxication include social inhibition, aggression and social withdrawal which are all important elements of behavior. 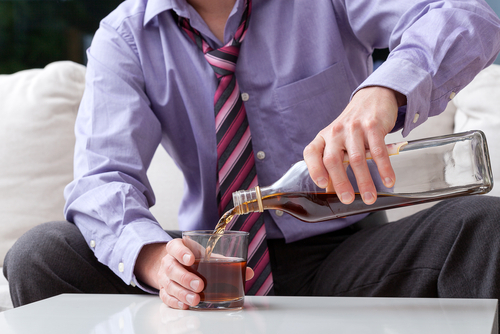 Drinking excessively is harmful both physically and emotionally over the long term. Financial, legal and personal repercussions can come as a result of an individual not taking responsibility for their actions or experiencing addiction to alcohol which needs treatment. Understanding how the brain operates while intoxicated is key to learning how behavioral patterns emerge as well as addictive behaviors which can lead to greater outcomes in treatment for this dangerous addiction.